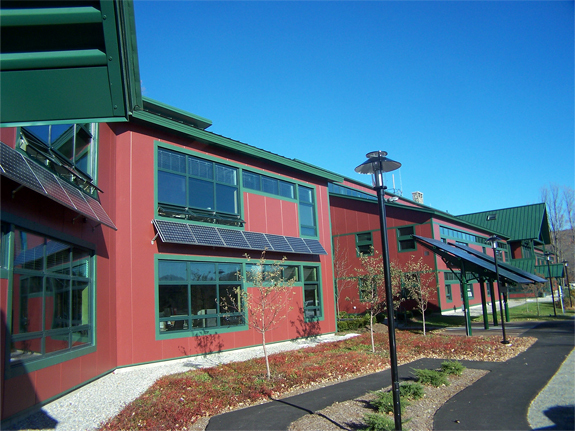 General Contractor: HP Cummings Construction Co.
NRG Systems is a near Zero Energy Building located at 110 Riggs Road Hinesburg VT 05461. 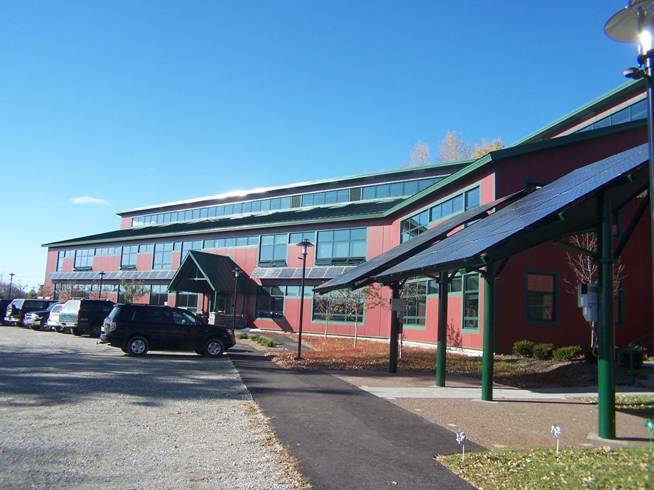 It produces all of it's required electricity from on site photovoltaic solar arrays, utilizes a ground source cooling system, and a wood pellet system for it's heating needs. 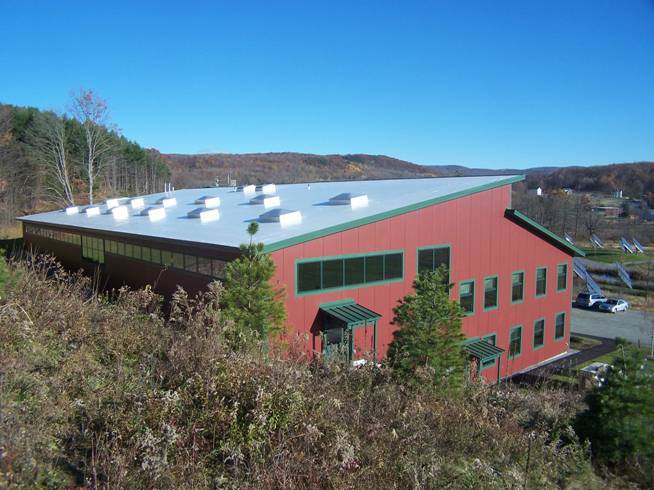 Murphy's Cell-Tech insulated the building, and provided comprehensive pressure plain integrity and air leakage control. This was done so efficiently that the building beat it's designed air leakage rating by around 40%. At the time of its construction it was the tightest building Andy Shapiro had ever seen.